Pet People - Dog training for your puppy or older pet who needs help. DOG TRAINING - training pets young and old for over 10 years. Training your pets, young & old for over 10 years. Every puppy requires training. From learning the basics of sit, stay & come to learning how to go for a walk properly. Old dogs can indeed learn new tricks! 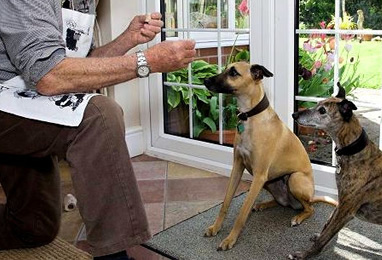 Just watch us train your senior dog to follow all of the commands from the basic to the advanced. Our trainers have years of experience with aggressive pets and can help resolve many of the issues you may have with any of your aggressive pets. With our home visits, our trainers can help resolve any issues you're having with your new pets. We can also help an old dog break their nasty habbits! Our Dog Trainers are available in Limassol & Nicosia to help train your pets in anything they need. Whether you have just bought a new puppy, adopted an adolescent or found an old pet who's a stray, our Dog Trainers & Behavourists can help. We offer home visits, 6 week basic obedience courses, advanced training courses & private one to one lessons. Our consultation process is entirely FREE and our trainers can advise you on how they'll be helping you and your pets. Our Dog Trainers have vast experience in training puppys, aggressive pets, shy pets, timid pets, abused pets, senior pets and many other pets. We are so confident in our approach that you have nothing to lose with our money back satisfaction guarantee. We visit your home and discuss how we can help you and your pets. Our trainers spend some time walking and playing with your pets in your presence. Your pets spend 6 weeks with our dog trainers having one to one lessons. You are informed after each and every lesson on the progress. We hand you the key to your pets training and our trainers spend approximately 2 weeks showing you how to command your newly trained pets. We visit you and your pets in your home and discuss exactly which issues need to be addressed and how we can help. After agreeing how many visits are required and how long each visit will be, training begins one to one with our trainers. Once your pets are trained and the issues have been resolved, our trainers will ensure you understand how to continue the training alone. Whether you require 1 visit or 100, we're by your side. Charalambos spent 6 weeks with our 2 year old Labrador Jack after Jack had broken my arm during a walk. Jack is a pure breed golden Labrador with a calm temperament however he had bad habbits of pulling on the leash during walks, breaking furniture in the garden and going to the toilet in our home. After seeing numerous trainers and not being impressed we called Pet People who arranged a consultation with one of their dog trainers, Charalambos. From the first meeting we were impressed the professionalism of Pet Peoples training program and Charalambos's knowledge and enthusiasm. After the training was completed Charalambos showed us how to "take the ropes" and we continue training Jack today, occasionally calling Pet People to send us their trainer to help us if needs be. Jack is now perfect on his walks, doesn't get distracted by noises, cars or even cats any more! He knows basic and advanced commands and also knows exactly where we want him to "do his business". We highly recommend Pet People & Charalambos. Barking at the door, visitors, friends or people & cars walking past your home. Separation Anxiety, crying, howling or destroying your furniture & home when left by themself. 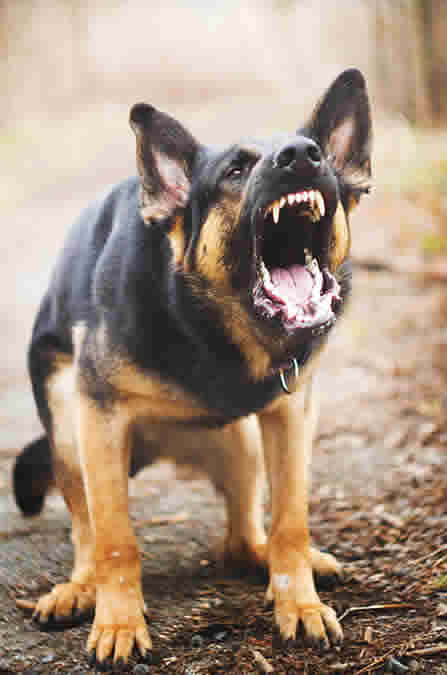 Aggression towards you, your family, visitors, friends other people and other dogs. Going to the toilet in your house or in the wrong area of your garden. Fear of noises such as thunderstorms, car horns, fireworks and other loud noises. Training can begin as early as 3 months. Common begavioural problems include but are not limited to: Jumping on people, play biting, destructive chewing, getting on the furniture, barking for no reason, and beaking things in the house are a few of the behavioral problems that we successfully deal with on a daily basis. There are a few problems, like aggression towards humans, that may require special training, but the vast majority of behavioral problems can be remedied by any of our training programs. 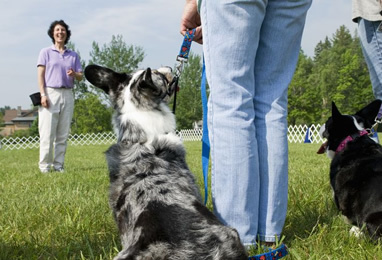 We are vastly experienced in Obedience training for dogs from multi-dog families. We can do train one or all of your dogs. If you choose to train more than one dog at once just ask us for our multi-dog discounts. Animal aggression on walks is much more common than you might think. In most cases we can resolve this behavioural issue with ease. We have many successfull cases of dogs who were aggressive towards other dogs during their walks and are now perfect examples of how a dog should act! Absolutely. 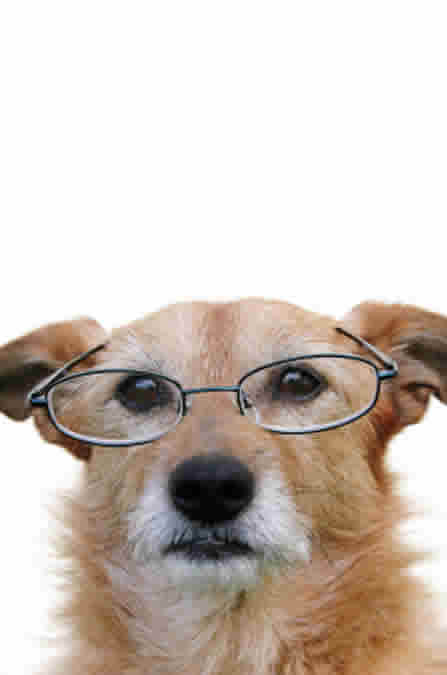 When we say it's a myth that "old dogs can't learn new tricks" we really mean it!. We have successfully worked with older aged dogs numerous times. Regardless of age, we can help you with your dog. It's absoloutely NOT true. There are several breeds that have a retpuation of being “untrainable.” In our experience nothing could be further from the truth. We’ve successfully trained everything from hounds and terriers to mix breeds. At the risk of sounding over confident, Any Breed, Any Age, Any Problem: We know that we can train your dog. Almost all the dog owners have a dog that listens when they feel like it. There is a big difference between a dog knowing “how” to do something (like coming or sitting) and a dog knowing that they "MUST” listen when given a command. This is a fundamental part of all our training programs - teaching the dog that obedience is not up to them or an option.